I’m back!! My computer blew up the other week and even posting on mobile became too difficult! I got my computer back from the factory the other day and I’m trying to catch up on everything. I did do a good bit of reading the last two weeks, which I suppose is ironic because I had planned to write a bunch and I gave myself the week before off to read but my muse didn’t want to listen. Anyway, I’ve decided to share on Saturdays what I’ve read in the past week. I’m not sharing everything on here because it was a lot and I don’t have time to track it all down. But here’s the cream of the crop! This series is like the feminist’s dream boat for Romance. This is the first book of the series and I really loved Jacqueline called “Jack.” Found in a compromising situation with a stranger she’s forced to marry a man. That’s always one of my favorite scenarios. They had quite their bit of trials to get to know one another but hope was never too far away either. Jack learns to keep her identity and love a man with differing tastes. 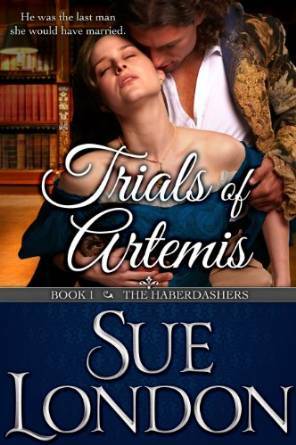 The second Haberdasher, Sabrina called “Sabre,” becomes immediately obsessed with the Duke of Beloin after challenging him to a DUEL to defend her honor. I love Quincy so much!! Again, Sabre stays true to herself and finds love on her own terms. I can’t wait to read the third one. Both of these books have spicy scenes, so clean readers beware. Another one I read this week is by Christi Caldwell. 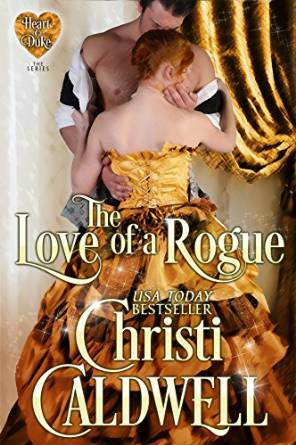 I’ve been quite a fan of her Heart of a Duke Series, but I skipped over this one a few times. I just wasn’t in the mood for a reformed rake at the moment. Well, I’m glad I finally read it! Ms. Caldwell really gave so much substance to Alex and the reason for his dissipation and I could feel Imogen’s feelings evolve as she let go of the pain from having her betrothed leave her for her younger sister. More than attraction, Alex and Imogen come to rely on each other and trust one another with their deepest feelings. Another one with sexual scenes. 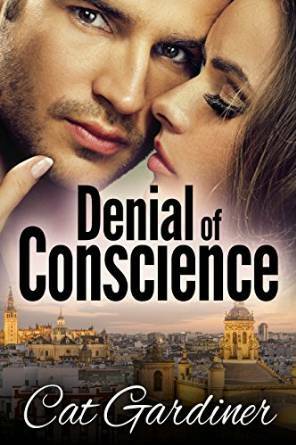 Tonight I’m going to curl up with Denial of Conscience. I loved reading it online and can’t wait to revisit it. It’s a modern Pride and Prejudice retelling. 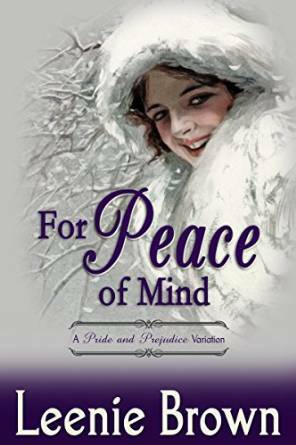 What happens to Darcy and Elizabeth when they repress their inner conscience? The thing that makes them them in the original? How can they get it back? Or was it ever really gone? Don’t be afraid of the journey, get on and ride! More spice! 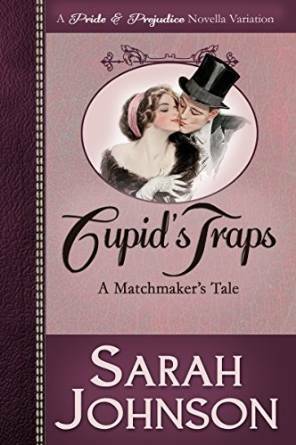 We all think of Cupid as throwing arrows and we’re instantly smitten. Well, it may be he sets traps instead. And it may be that he needs some help from one, Georgiana Darcy. A fun, sweet read!